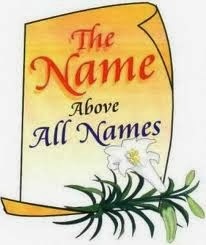 One of the greatest keys to spiritual power is the name of Jesus. We often fail in ministry because we depend on our own ability to deliver someone. It is not our name, position, or authority that carries the power. Our power is in the name of Jesus. Your faith in the name of Jesus can be increased by hearing what the Word of God says about that name. Through the Word you can understand the authority behind the name and Biblical guidelines for proper use of His name. 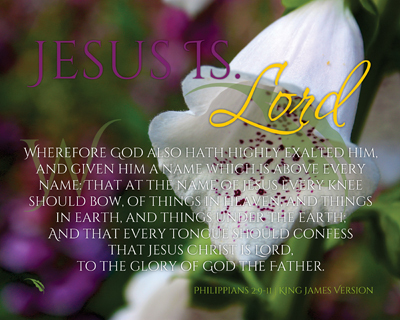 The name of Jesus is used. . .
Not only are you cleansed from sin and justified through the name of Jesus, you are also sanctified. Sanctification comes through the power of God which continues to work in you after salvation to enable you to live a holy life. Apostle Paul speaks of the evils of sin. He says. . . Previously, these Corinthians lived in sinful practices. Now they could live a holy life through sanctification which came through the name of Jesus, just like you and I.